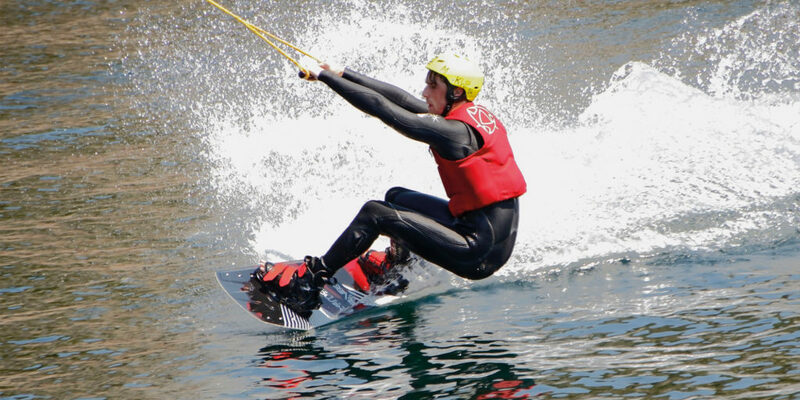 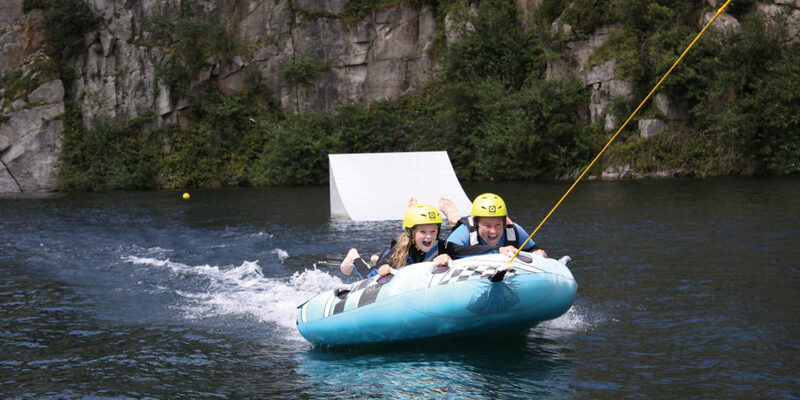 Set in 21 acres around a beautiful upcycled granite quarry near Falmouth, Kernow Adventure Park is just the thing for families seeking an action-packed day spent outside. 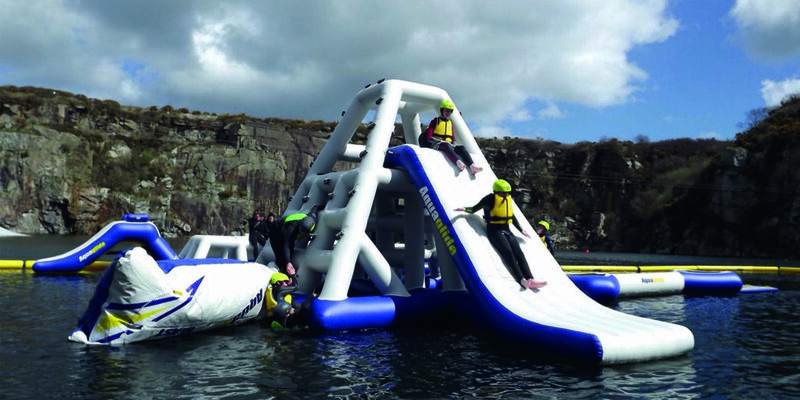 Sunk deep into the earth, the freshwater lake provides a safe playground for adventure seekers, with a whole host of activities to keep everyone entertained. 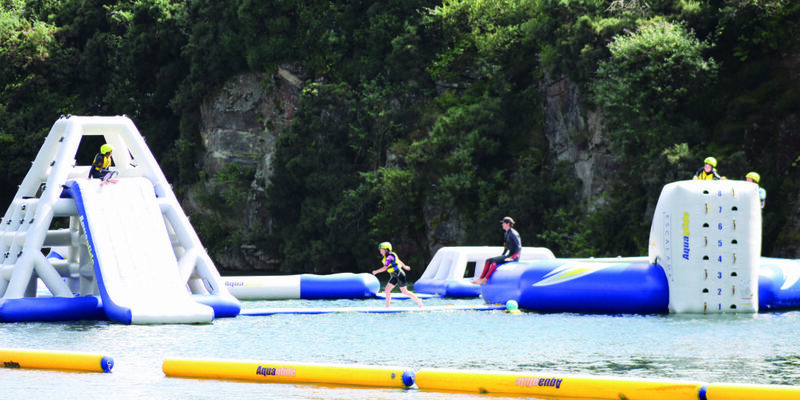 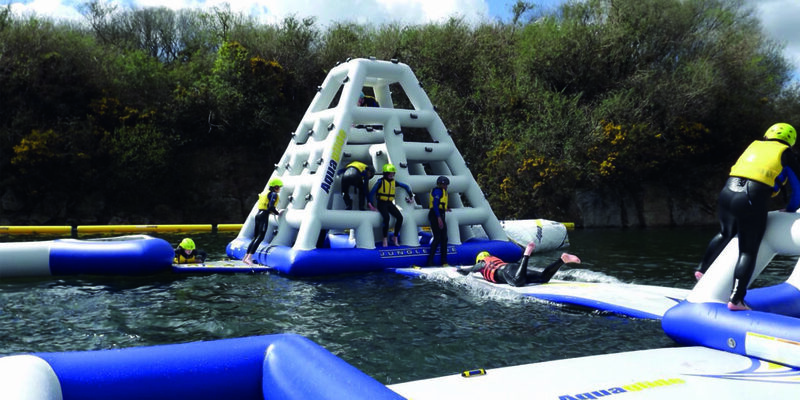 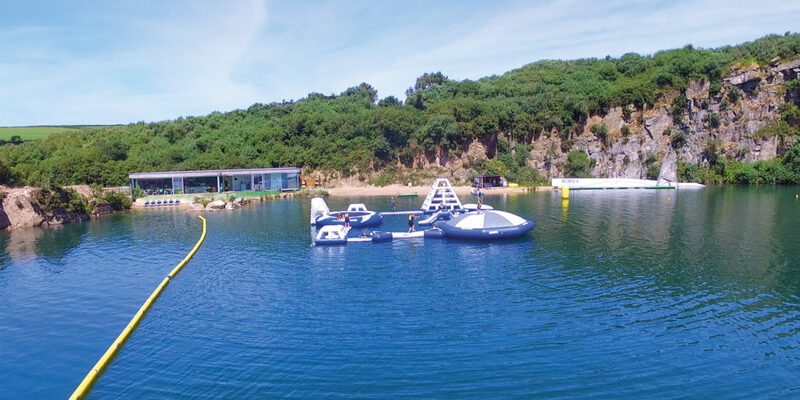 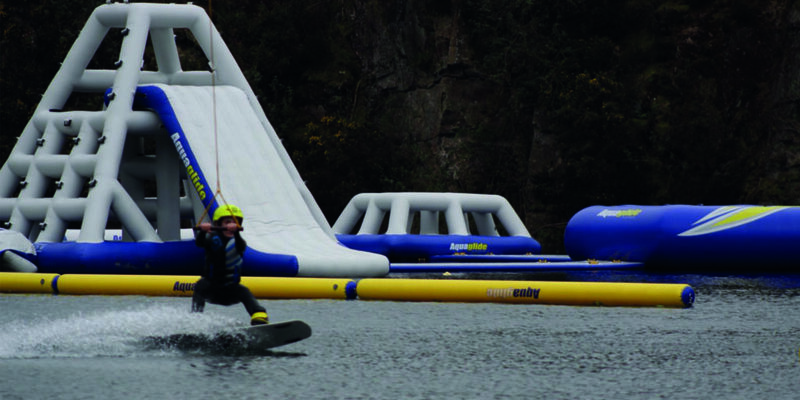 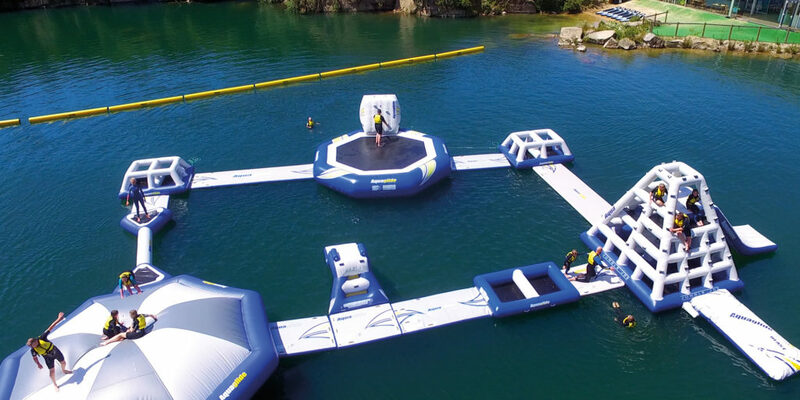 Starting out as a waterpark in 2014, with just a cable for wakeboarding and some shipping containers on the beach, Alex rebranded the site as Kernow Adventure Park and began running inflatable aquapark sessions, installing a custom built, glass-fronted clubhouse with a café and bar. 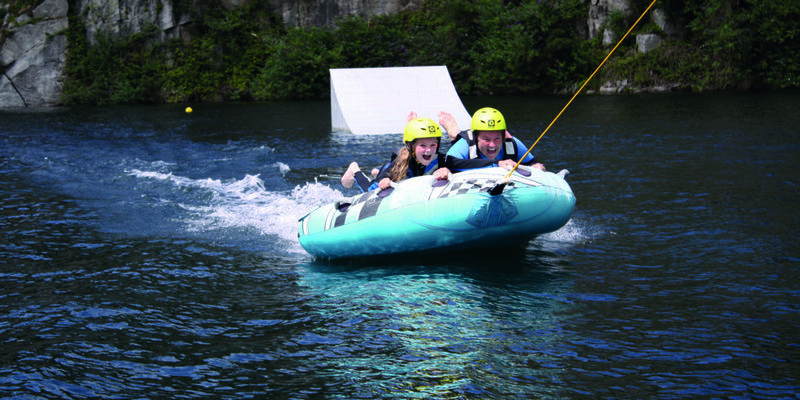 Now that the evenings are drawing out with the promise of warmer temperatures, why not start planning your spring and summer diaries and book yourselves in for an afternoon at Kernow Adventure Park? 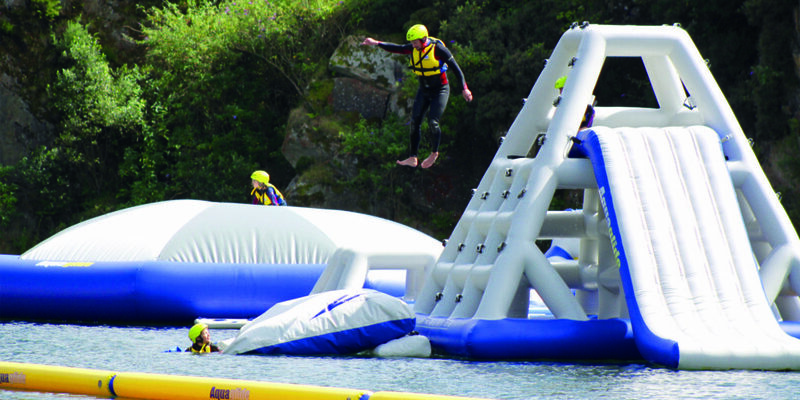 You’ll be hard pressed to find a better way of making the most of Cornwall’s great outdoors!